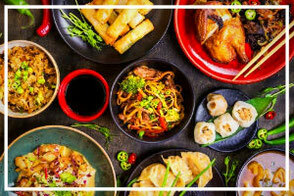 Come taste your way through a wide variety of the best Asian cuisine from Malaysia, Cambodia, Hong Kong, and Singapore. 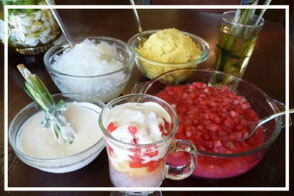 A gastronomic journey for vegetarian foodies. 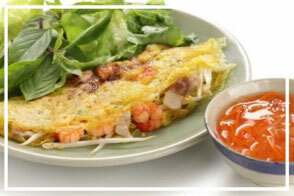 Enjoy the best vegetarian food that Ho Chi Minh city has to offer.